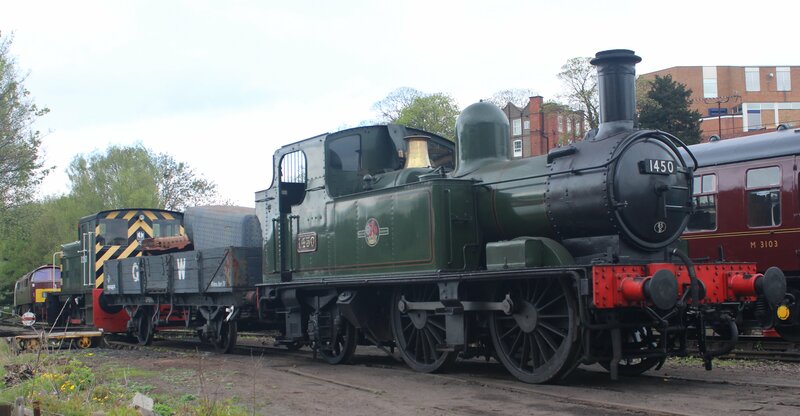 A few weeks ago we reported that the Severn Valley Railway was to run two special trains from Bridgnorth to the “lost” Eardington Halt to raise money for the construction of a lost steam locomotive class – a BR 3MT 2-6-2T. The sold-out specials were hauled by ex-GWR 14xx 1450 (pictured at Bridgnorth above.) 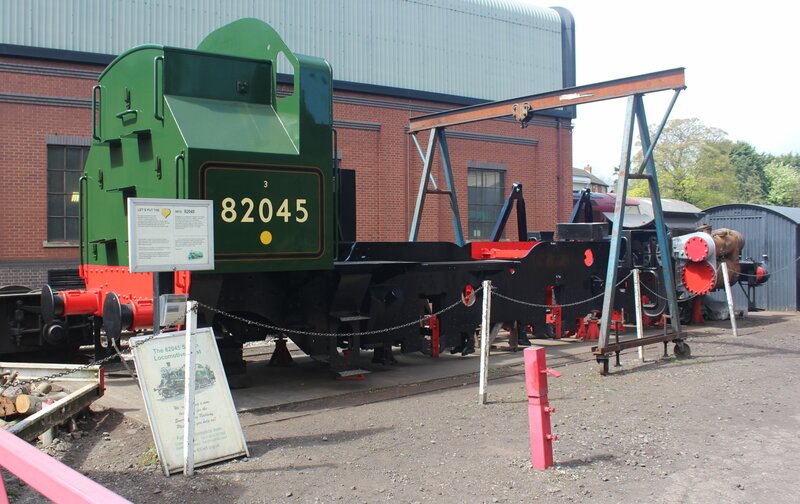 We are happy to report that the fundraiser raised over £5,000, which means that the 82045 trust have less than £20,000 to raise until they have enough money (£200,000) for a new boiler. The pictures above and below show 82045 slowly coming to life – something we can expect to see change fairly rapidly. 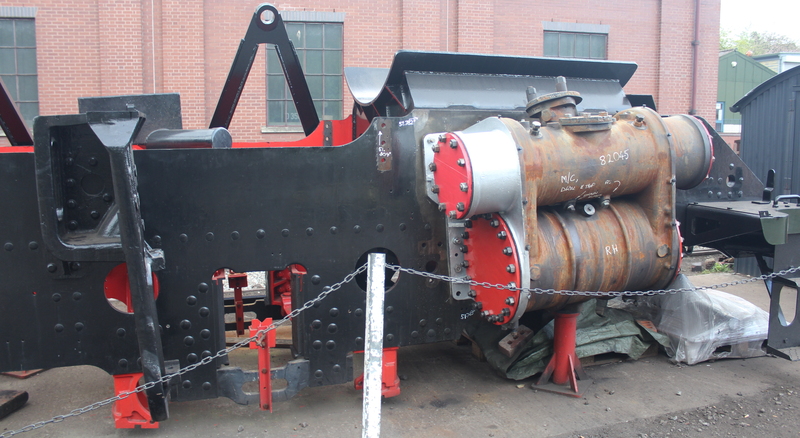 Funding is almost available for the boiler whilst funding for the smokebox door and ring and chimney are available. A new cab is being manufactured and the side tanks and smokebox wrapper on order. So we’re getting closer to seeing a locomotive that would have been the perfect efficiency for use on preserved lines, finally to be seen in this modern context. This is something I am very excited to see! Check out www.82045.org.uk to learn more about this project. To read more about this visit to the Severn Valley Railway, please click here.